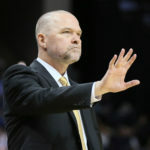 With the 2018 NBA Draft concluded, the Denver Nuggets Las Vegas Summer League roster is beginning to take shape. 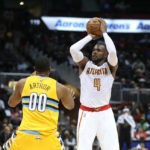 Paul Millsap thinks he's worth more than $21.4 million dollars a year, and he might be to the Denver Nuggets. 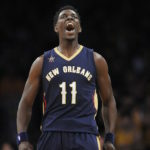 With plenty of team-friendly contracts throughout the roster, the Nuggets have the money to go after players like Jrue Holiday. 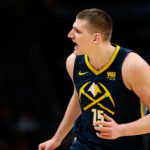 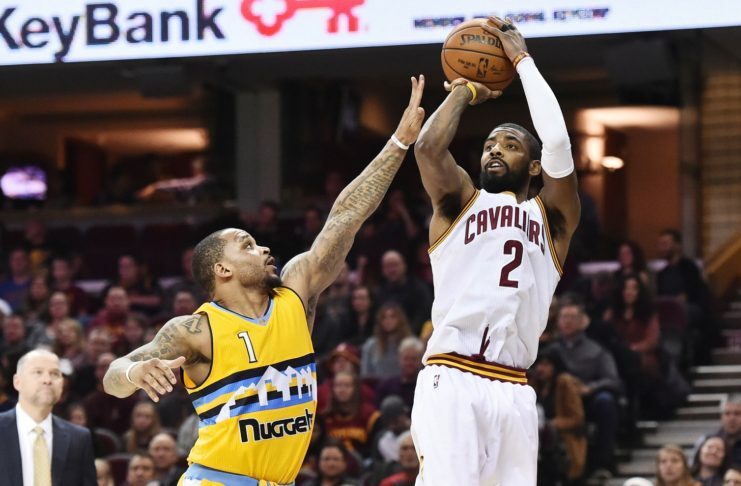 According to Nikola Jokic's teammates, Jokic "has no choice" but to be the Denver Nuggets best player, and that transition is finally culminating in historical stat lines. 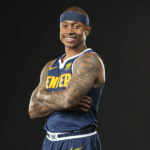 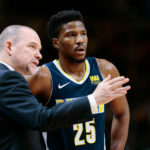 If the Nuggets are going to run with the big animals in the Western Conference, they need to get bigger, badder and older. 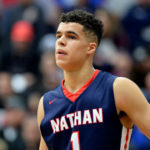 What will happen if Michael Porter Jr. is healthy to start training camp? 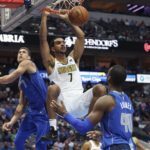 For the newest Denver Nuggets Daily Podcast, T.J. McBride dives into the Nuggets 115-107 victory over the Boston Celtics and Denver's 89-87 loss to the Grizzlies in Memphis.